Be ready for your next adventure to the Magic Kingdom! 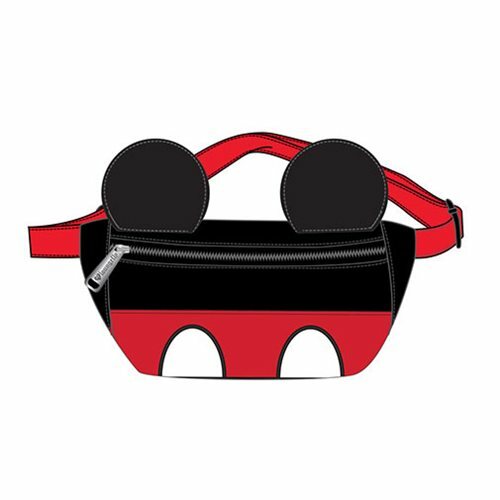 This Mickey Mouse Ears Fanny Pack is made of faux leather with applique details and includes a zipper closure and an adjustable buckle strap. Measures approximately 7 3/4-inches X 6 1/4-inches X 2-inches.